Your entries from Spain and the Spanish Islands! Your Spain and Spanish Islands Scrapbook! Photos: Massive food fight in Spain! Dan’s England vs Spain predictions! Here are your scrapbook entries from Spain and the Spanish Islands! 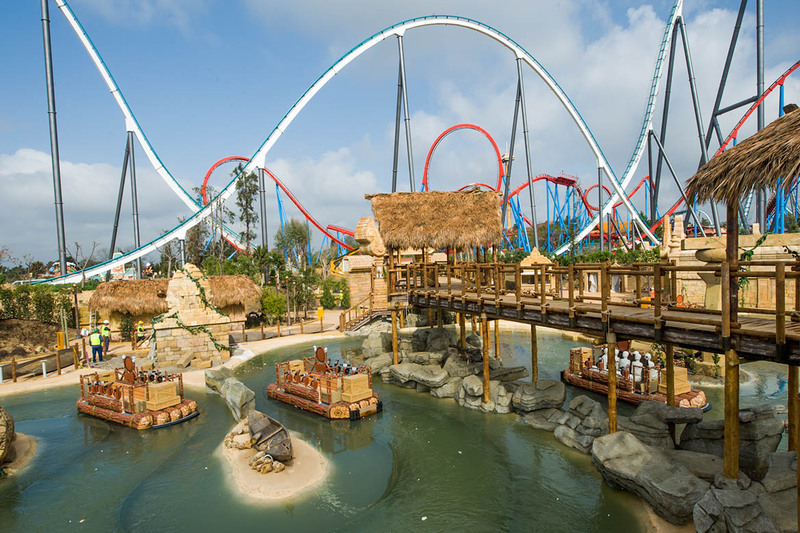 PortAventura is a theme park and a resort in Salou, Spain. 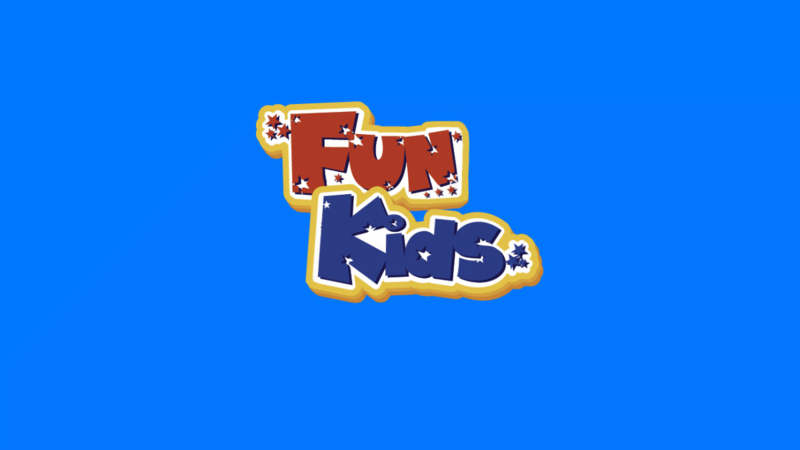 It’s the biggest theme park in Spain, and there’s loads of cool rollercoasters, water flumes and things to see. 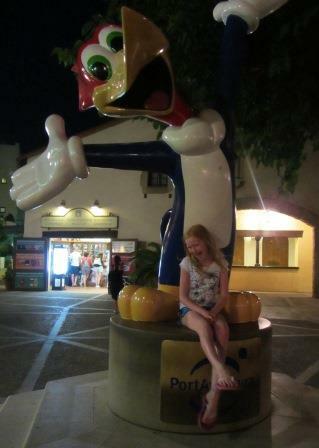 Jessica from Newtownards went to Portaventura! I visited both the theme park and water park. I loved the inner tube water park ride as it had great bends and was fast and fun. So did Luke from Stoke on Trent! we went to portaventura theme park in Salou, Spain. We went on lots of rides and had lots of fun. We stayed in the hotel and it had a big pool where i had lot of fun swimming and playing. I got to meet elmo and the cookie monster. It was a great holiday and i did not want to come home. 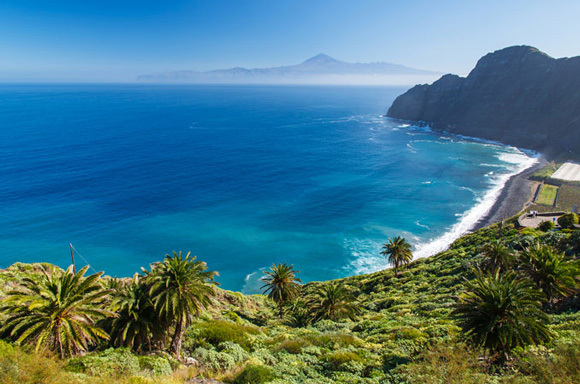 Tenerife is the biggest Island in the Canary Islands, which is just off West Africa. Th huge pre-Lent Carnival, as well as its beaches (with sands from yellow to black) and busy, upscale resorts, including Los Cristianos and Playa de las Américas. Rebekah from Cambuslang went to Tenerfie! Tenerife is just amazing. There is so much for me and my brothers and sisters to do. 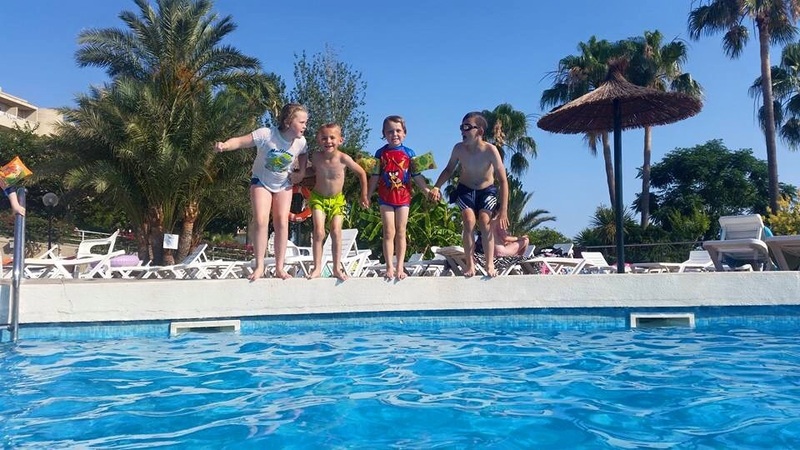 We went for 2 weeks and on top of the usual sunshine, beach, restaurants, discos and pools, we visited the best Waterpark in the whole of the world called Siam Park. It had some of the coolest rides I’ve ever been on and a beach area that looks like a place in Heaven. We also went to Lora Parc, a kind of really cool zoo where we spent the day learning about lots of different animals. I was finally old enough to go Paracending this year with my mum which was super awesome too. 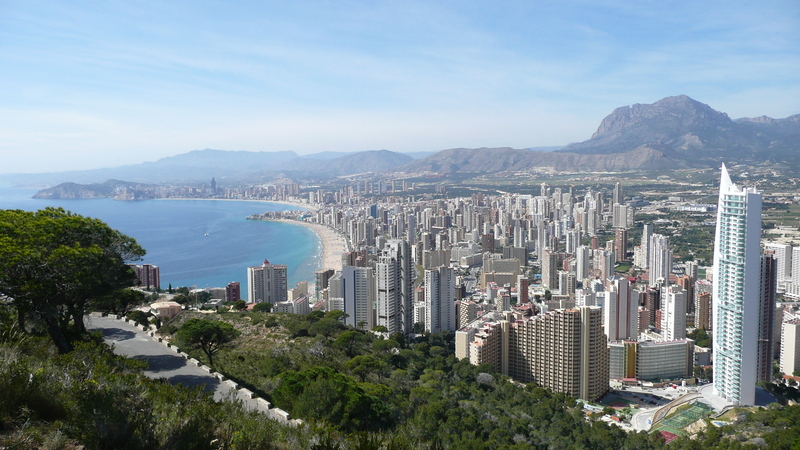 Benidorm is a seaside resort on the eastern coast of Spain on the Costa Blanca. There are lots of beaches, pools and restaurants! Ryan from Teeside went to Benidorm! Benidorm was the best place ever, there was plenty of rides for all my family. I went splashing around in the swimming pool next to my hotel and I had lots of fun. On the second day my mum took me to the cafe around the corner I got a banana split it was wonderful, I also got a large coke. The best bit of my journey was the elephants and rhino’s because I saw comforting their babies and I saw a black panther. 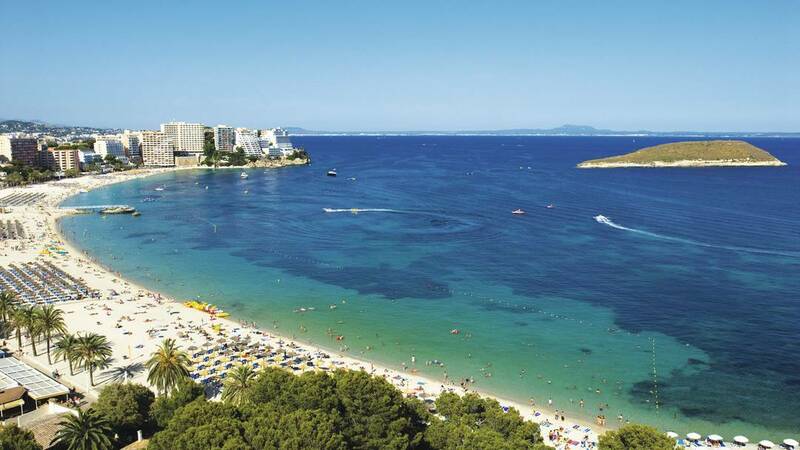 Mallorca is one of the Balearic Islands in the Mediterranean. It has lots of beach resorts Roman and Moorish remains. Majorca. M – memories were made A – amazing holiday J – juice, slush, ice cream whenever. O – on the stage, dancing in the show. R – roasting hot, never rained at all. C – caves boat trip, saw stalagmites. A – all over, but I’d love to do it again. 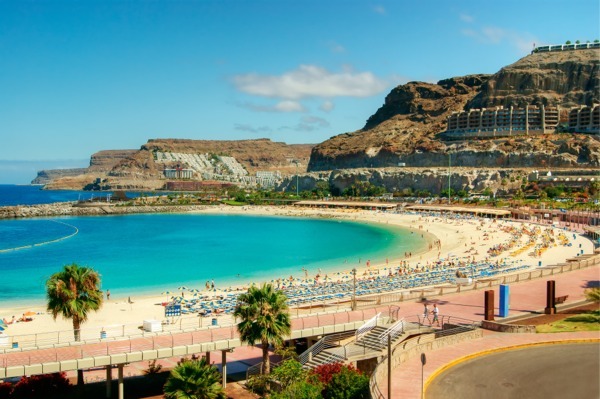 Gran Canaria is another Canary Island like Tenerfie, near North West Africa. There are long white sandy beaches, lots of hotel resorts and shopping. Nikita from Bristol went to Gran Canaria! We went to the waterpark and loved it there was so many different parts to it even a mock beach it was lovely. We went to Anfi beach. It was lovely white sand, jet skis, banana boats for children with slides on it was amazing! Our hotel was amazing! Two different sides to it a family side and a party side with all entertainment and the hotel staff were so nice.